The CASE® system delivers productivity-enhancing applications that are easier to use, and new innovative networking alternatives. Leadership technology designed to help make better clinical decisions and more confident diagnoses. New advanced algorithms and analysis features expand capabilities in assessing cardiac function during exercise. And help in predicting patient risk using GE’s risk stratification tools. 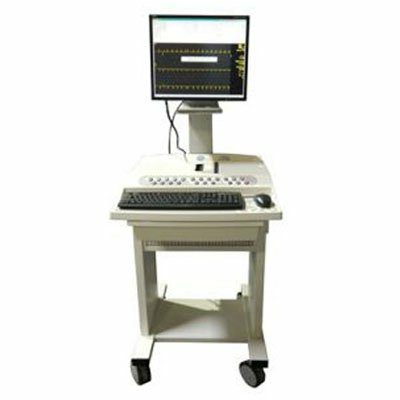 From multi-modality, high-throughput stress labs to small offices running less frequent exercise tests, the CASE system more than keeps pace with your workflow. What’s more, the CASE system can be easily configured for information management challenges – from simple to sophisticated networking solutions. 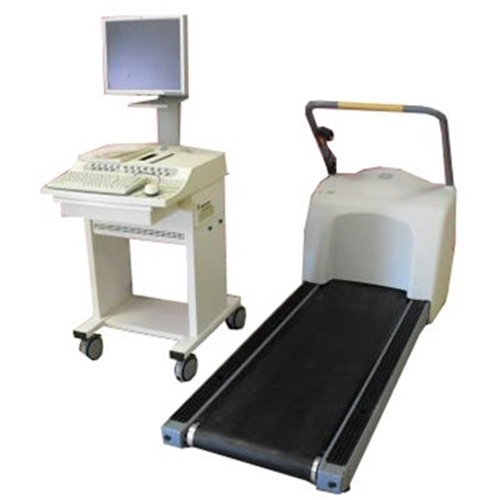 The CASE system delivers exercise testing that’s accurate. Convenient . Efficient . Questions about our Stress Test System? 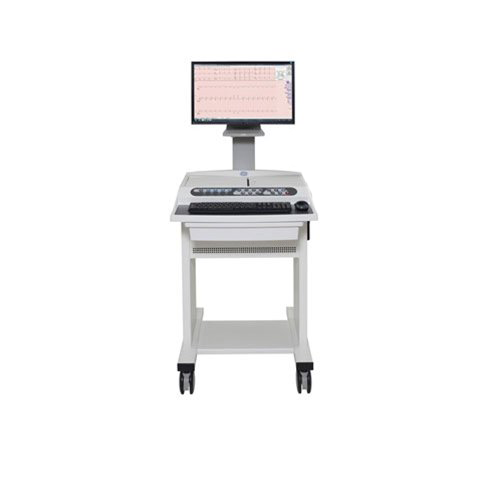 Soma Technology, Inc offers a wide range of Stress Test System. If you have any questions about any of our Stress Test System, or need a quick quote, call 1-800-GET-SOMA and one of our knowledgeable sales representatives will help you.